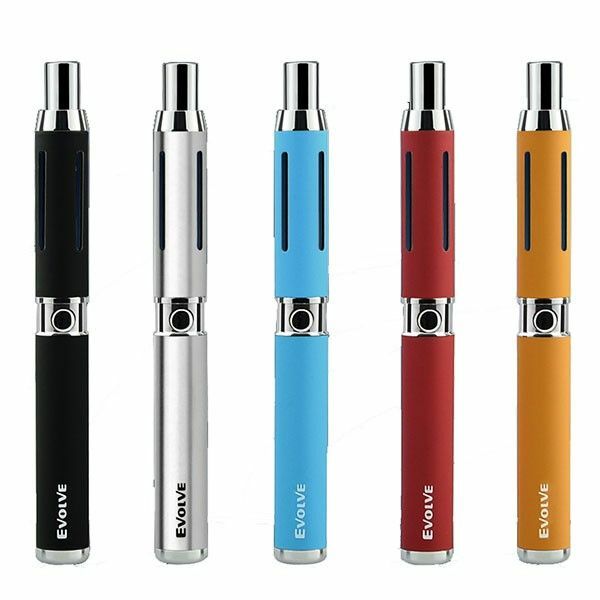 Similar to Yocan's Hive device, the Evolve-C Pen Vaporizer is stocked with an attachment for waxy material and one for thick essential oils. 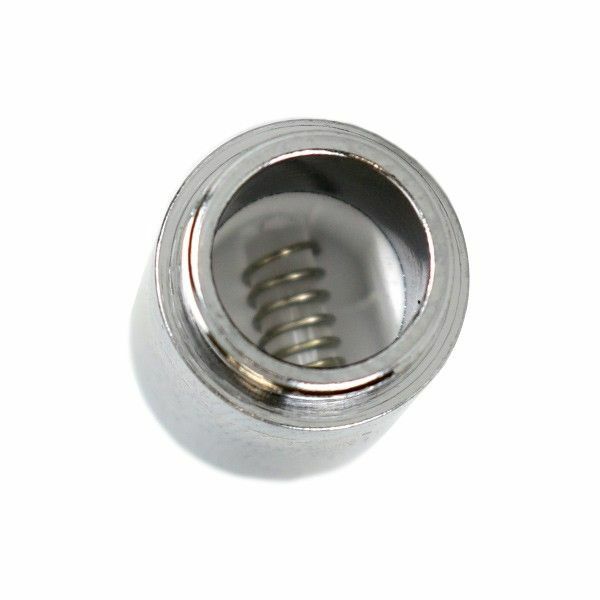 The 1.8 ohm attachment is a tank style atomizer that utilizes a classic fiber wick element to efficiently heat essential oils with the quick touch of a button. 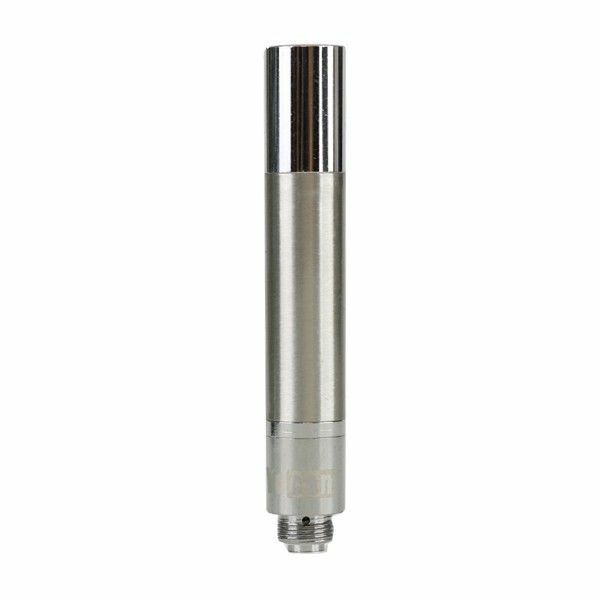 This atomizer features an anti-leak structure with innovative top fill method that allows you to refill in just a matter of seconds without a drop of material going to waste. The included wax atomizer features a 1.0 ohm resistance with pure glass quartz heating element. 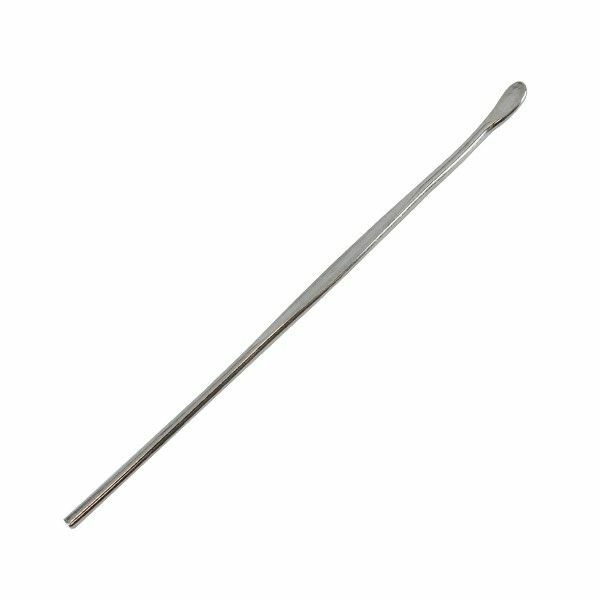 This attachment will work best with thick, waxy essential oils, providing the absolute cleanest quality of vapor that is truly packed with flavor. 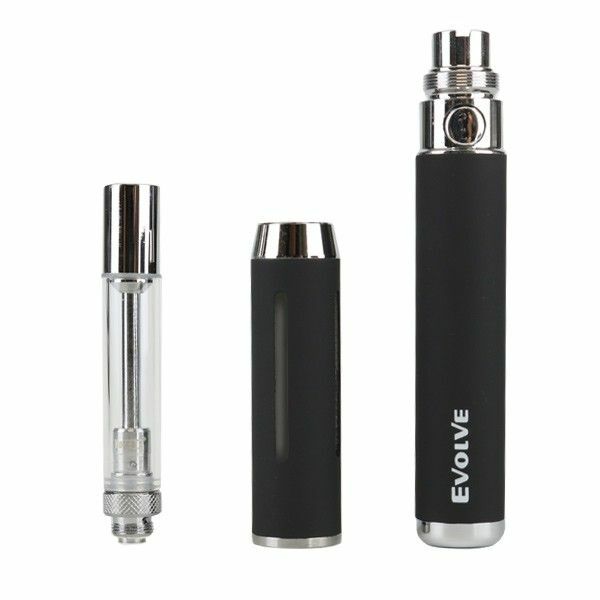 Each of the Evolve-C attachments are housed within a durable stainless steel atomizer tube that enhances the devices durability, easily resisting any damage from drops and falls. 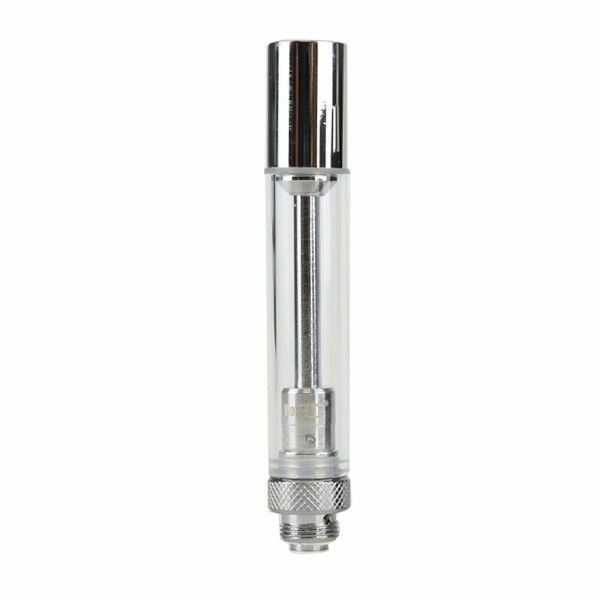 This atomizer tube has multiple windows that give you a clear view into the attachment, allowing you to see exactly how much material you have left inside with just a simple glance rather than requiring you to disassemble the entire device. 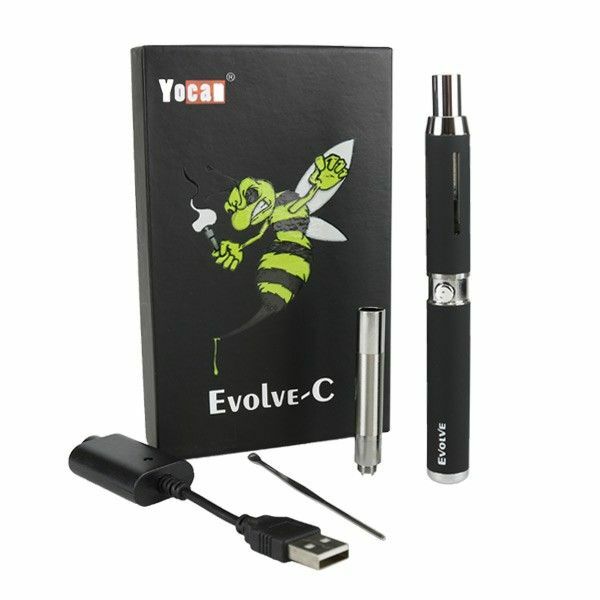 Yocan's Evolve-C pen vaporizer is powered by a 510 threaded lithium-ion battery that features a long-lasting 650mAh capacity. 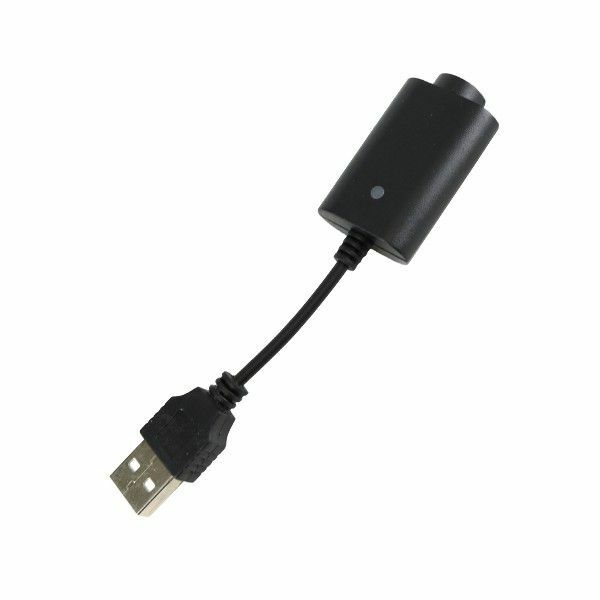 This battery has been optimized to match each of the Evolve-C attachments, whether you are looking to vape waxy material or thick essential oils, the Evolve-C's battery will deliver ideal results. This device also features a user-friendly one button operation with innovative locking feature (quickly press the power button 5 times) that will help to prevent any waste during travel. 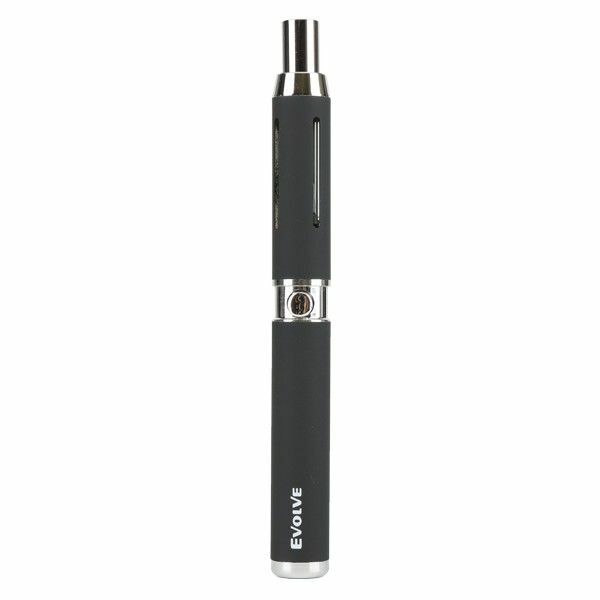 The Evolve-C Vape Pen from Yocan Tech is as discreet as it gets, treat yourself to one today and you will soon see enjoying your favorite essential oils on the go has never been so easy.